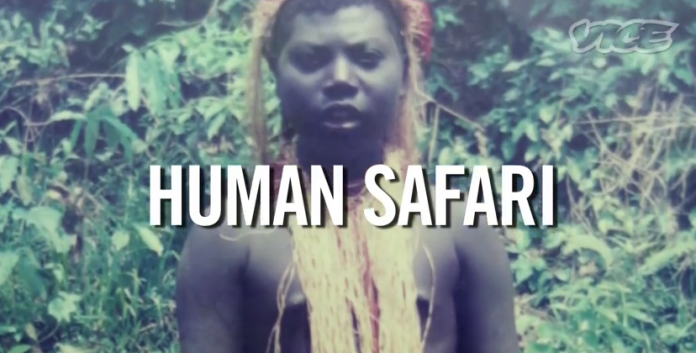 Tourists on India’s Andaman Islands are taken by the busload to watch the Jarawa tribe go about their daily lives. 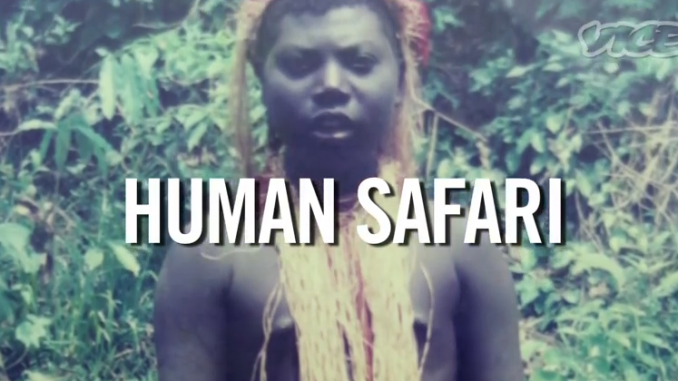 The Jarawa are treated like animals in a safari park, with large signs urging visitors not to feed them or give them clothing. Earlier this year, a crew from VICE Germany went to the Andaman Islands and brought back footage for this fascinating, if a bit depressing, documentary.